Alexa! Turn this thing on! If you not lived in a cave or a nice log cabin in the middle of Siberian tundra, you are aware of ‘smart’ household gadgets craze. The term smart plug should not be an alien concept either. 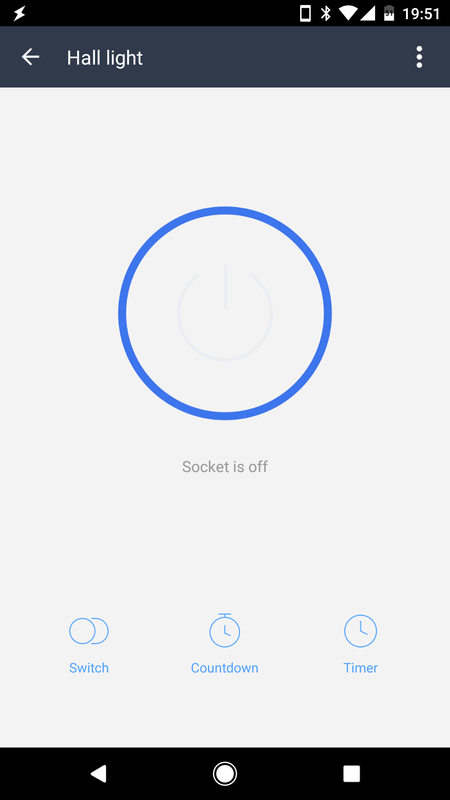 I plugged Oittm WiFI Smart Plug into a wall outlet (also called a socket) pressed the button for a few seconds and followed the instructions displayed by Smart Life Android app. So far, pretty painless experience. The app has no widgets! It’s hard to believe actually, I can’t really understand why this would be the case? It’s obvious that some quick toggles are very needed as opening the app each time you want to toggle Oittm WiFI Smart Plug gets old very quickly. Other than this omission the app is well designed. The smart plug toggles quickly, and status of the plug is displayed on the screen. In addition to the virtual button, I can set a timer or a schedule. 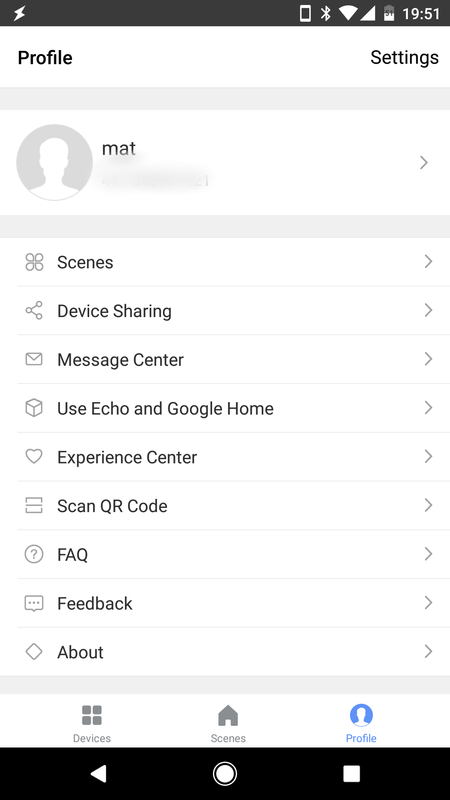 I can share my devices with family members, see the status of the device and timers/schedules set by other family members as well. 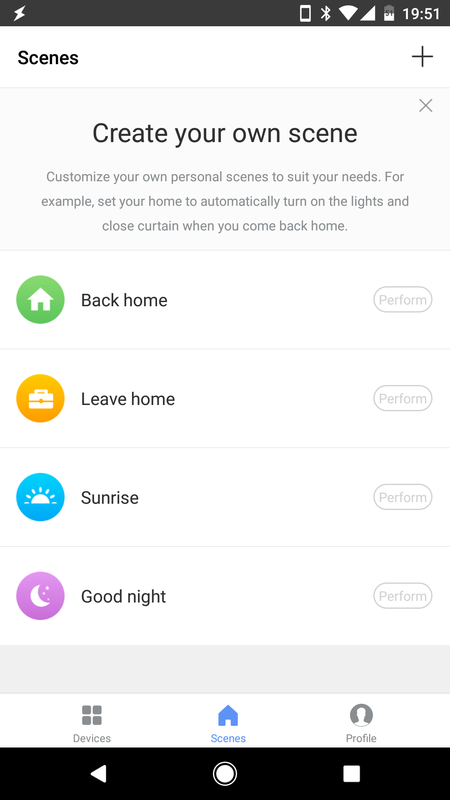 There is even an option to create ‘Tasker alike’ profiles for automatic switching, but Oittm WiFI Smart Plug is not supported at the time of the writing. 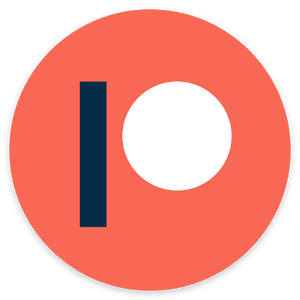 The app relies on an external server to work, this opens up the Alexa (and Google Home – however the Oittm WiFI Smart Plug is not supported at the time of the writing) but comes with ‘what happens if the server is down‘ scenario. I was not able to drive the smart plug with Tasker or a Raspberry Pi, the communication looks encrypted. It’s worth mentioning that you can toggle the smart plug outside of your home network. There is no widget, but If you have Alexa on Amazon Echo would you care? I don’t have the Amazon Echo, however, I created one for the purpose of this review on my RaspberryPi 3. This way I was able to test the Alexa and the Smart Life skill. Adding the skill was fairly easy, just log in to Amazon Alexa app and add the skill. Log in to account and within few seconds you can command the plug. It’s painless and it should be. I wish you could set the timers and schedules as well via voice control. Maybe in the future? 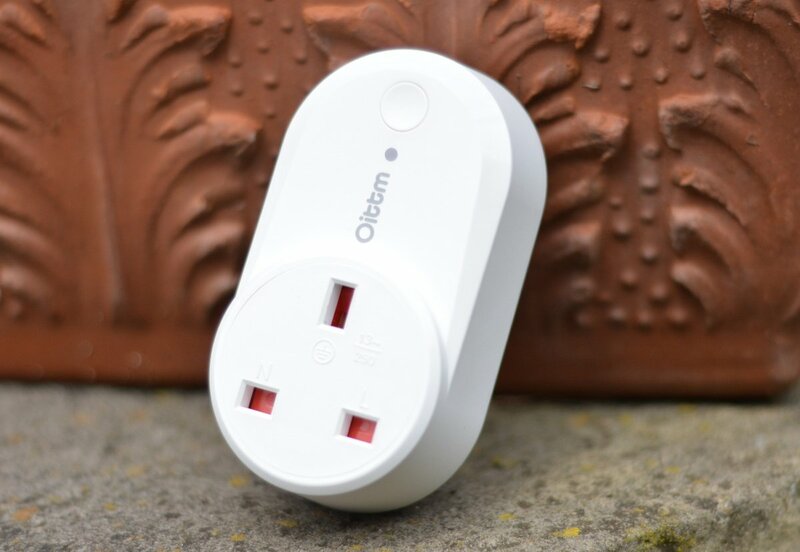 Oittm WiFI Smart Plug at under £20 it’s not a bad choice. I do consider the lack of widgets to be a quite serious omission, but I hope to see a patch that will enable this soon. Yes, there is always Alexa, but that’s another £50 to pay for the ability to wake everyone up at night, just so you could get a night light on. 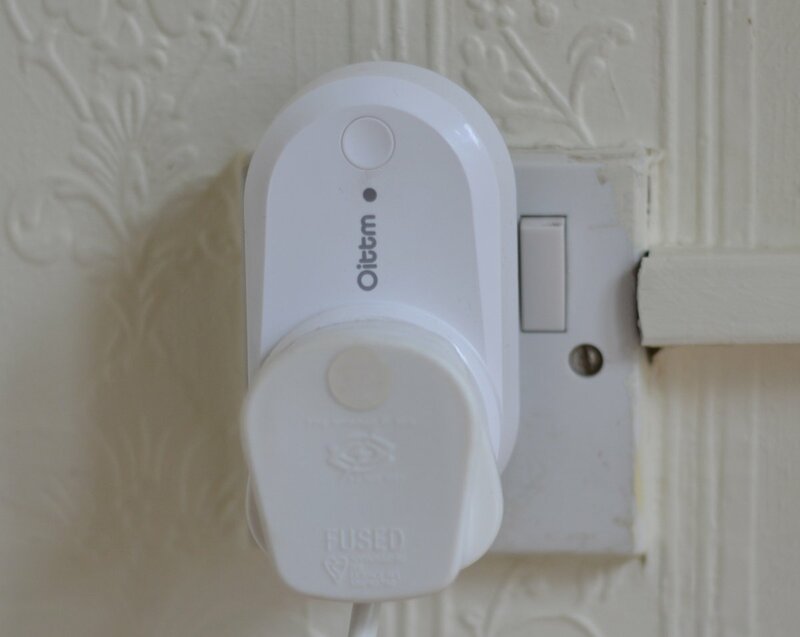 The Oittm WiFI Smart Plug is currently installed near the house entrance and runs on a schedule. It’s a welcome upgrade to the ‘mechanical timer’ I was using before. Feel free to follow me on social media as it helps me grow, share it, and comment if you need any advice. 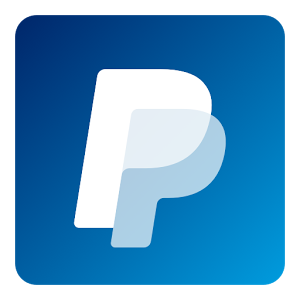 You can also support me, and fund my projects directly. 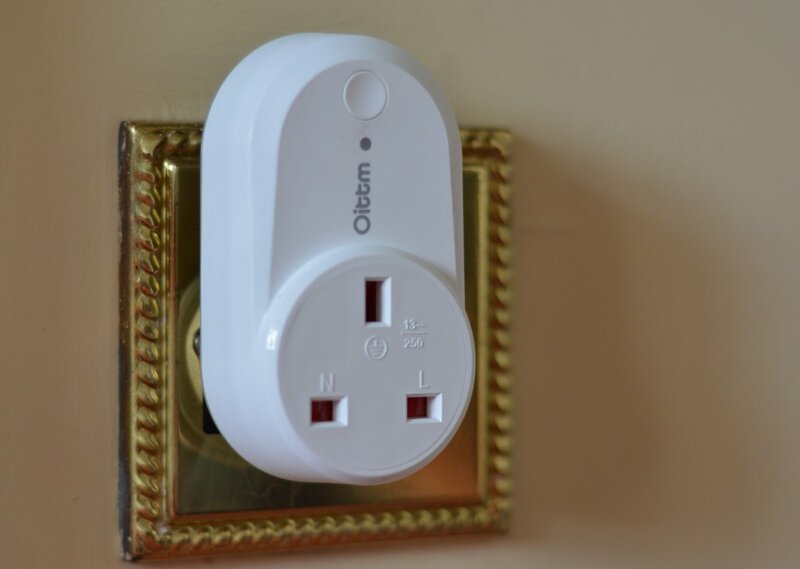 The Oittm WiFI Smart Plug has been provided to me for the purpose of the review. As usual, with all my reviews I reserve the right to an honest critique of the product.